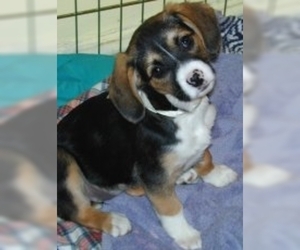 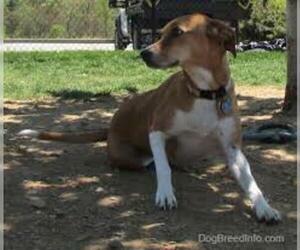 Overview: The Labbe is a mix between a Labrador and Beagle. 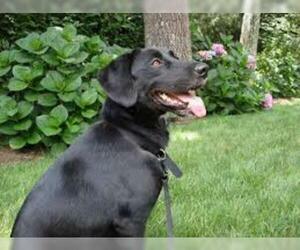 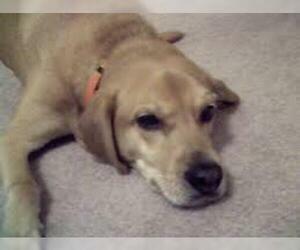 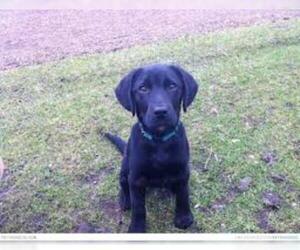 The excellent temperament of the Lab results in a great pet for families. 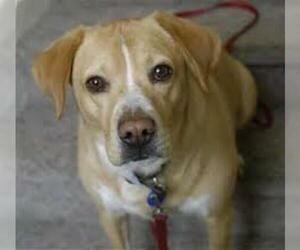 Character: The Labbe is loving, affectionate and gentle. 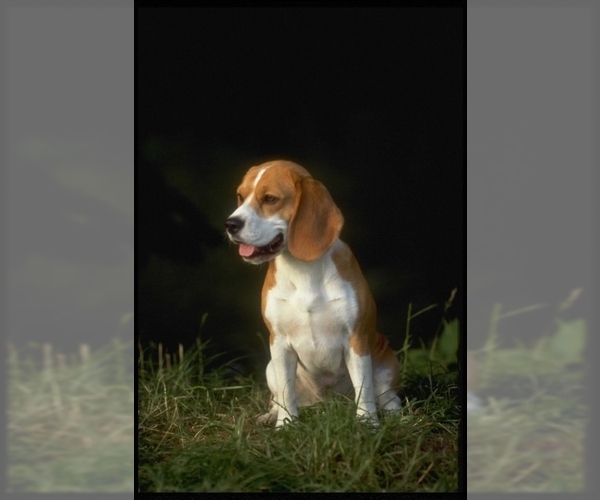 Temperament: Labbes get along very well with children and other pets. 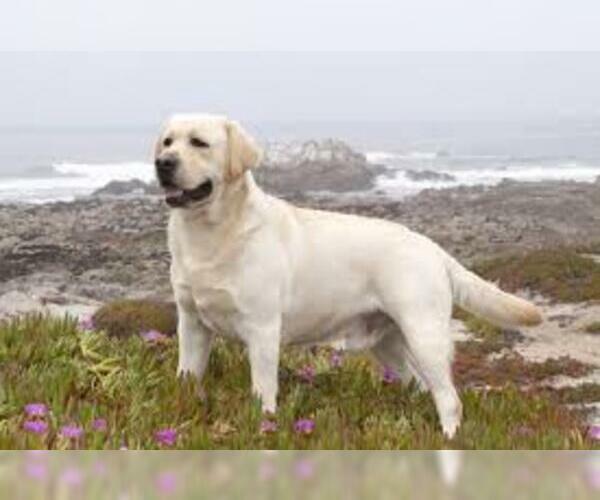 Activity: This breed needs regular exercise to counter the Lab's tendency to be overweight.